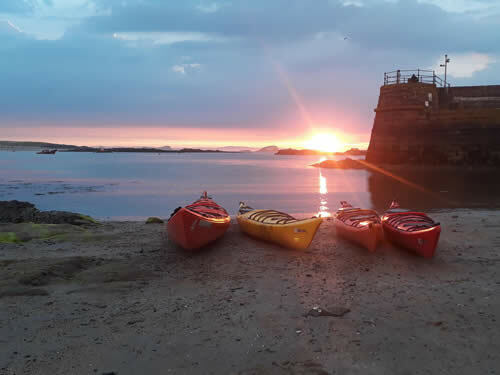 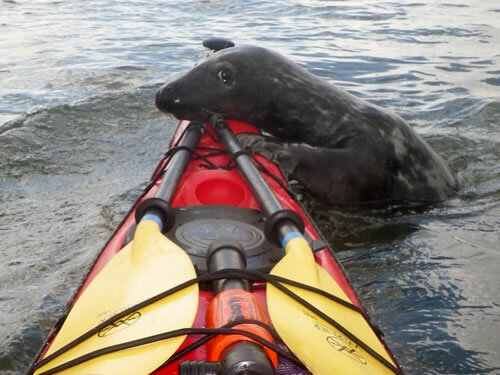 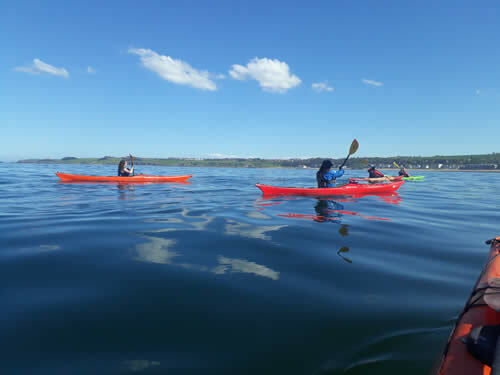 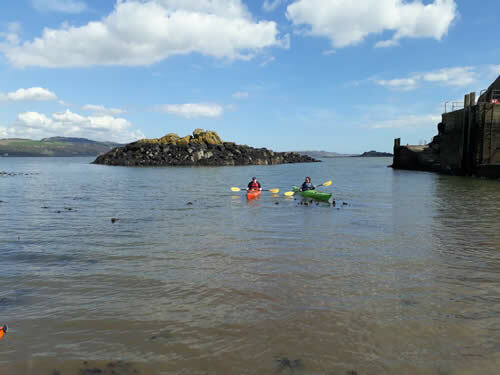 Sea Kayaking is a safe and fun activity enabling you to journey through new areas and explore coastlines and habitats. 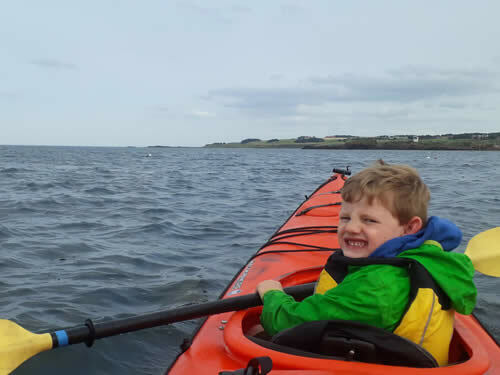 All our sea kayaks are long, stable and easy to control. 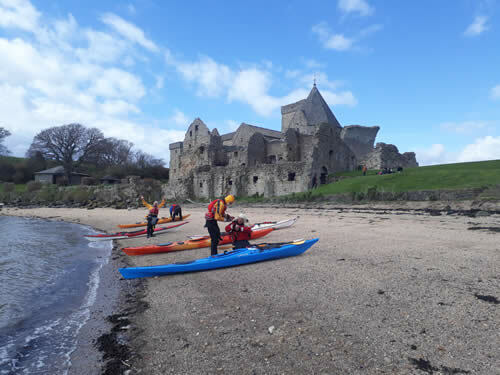 All of our intro trips are located within an hour of Edinburgh and are easily accessible by public transport. 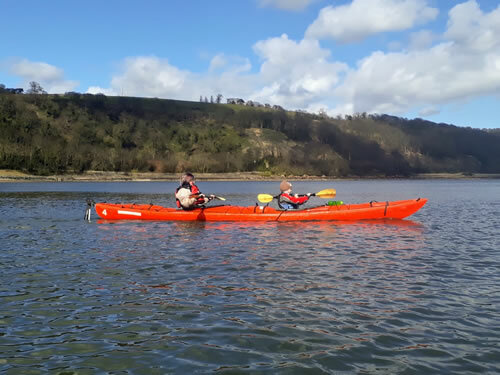 Over two days, a fully qualified instructor will teach you fundamental paddle strokes and boat control, as well as introduce you to the safety and rescue skills.